Oct.2013, GlescaPal Bonny, Glasgow sent me this photograph taken from Sunnybank Street corner. photo taken August 2005 . 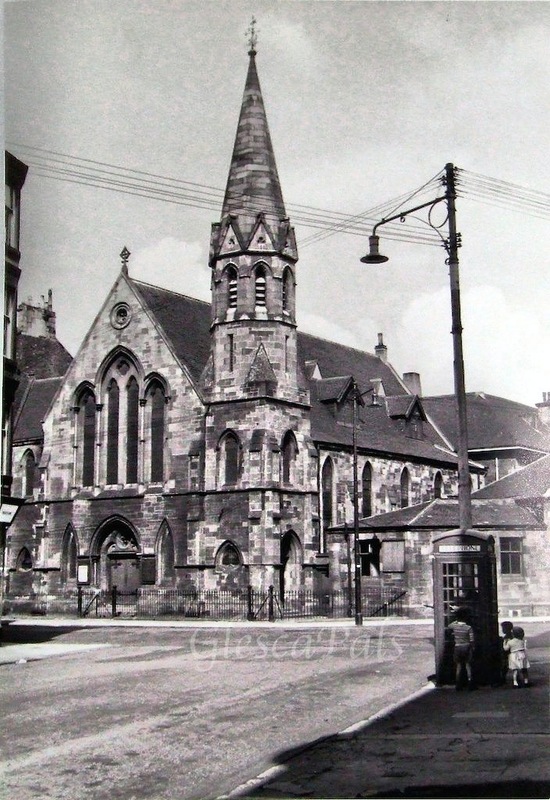 Dalmarnock Parish Church was on the left, where the large trees are now, the main church door faced onto the tenements in Springfield Road with the side of the church in Lily St.
GlescaPal, Bonny said ".... there was so much going on around this church, and Springfield Road School, it's hard to believe most of it has gone. 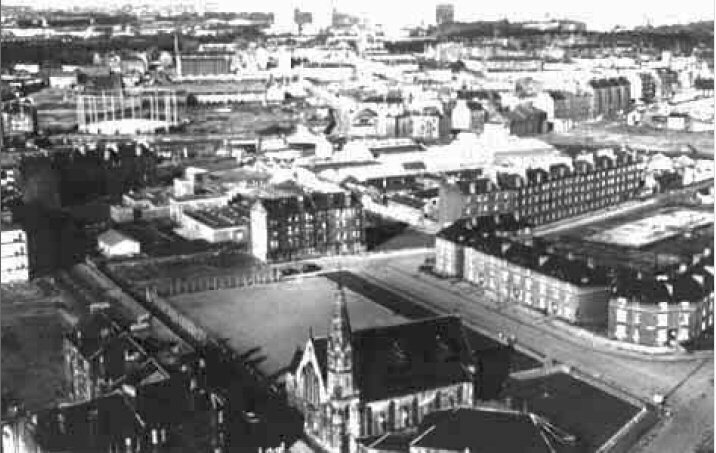 I believe the wee School would still be there if they hadn't changed it over, the people of Dalmarnock and Bridgeton were not happy." The church closed in 1977 and now due to declining population the chapel across the road from this photo is also being demolished, see Our lady of Fatima. 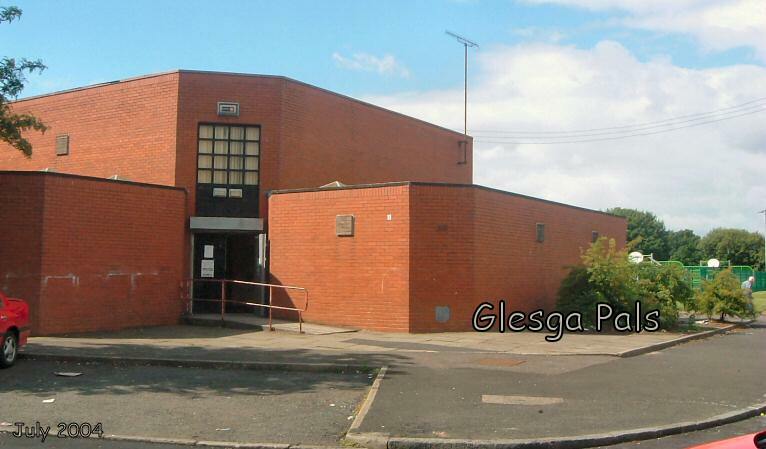 ..... Dalmarnock Parish Church ah went tae the Sunday School there, an' the Girls Brigade. Where the fatima chapel now stands in Millerfield Road was ca'd "The Brickie Park" when ah lived in Sunnybank Street - ah don't know whit wiz oan that site afore then. If you have any church photographs get in touch with me.